Marc Steel is a renowned manufacturer of Carbon Steel IS 4923 FE 410 Pipes, which has a number of outstanding features to provide like robust construction, superior quality, corrosion resistant, etc. 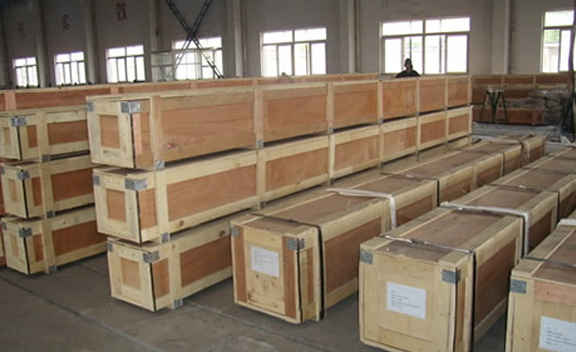 These Carbon Steel IS 4923 FE 410 Seamless Tubes are inspected before final transport to offer merely defect less collection from our company. The presented Carbon Steel IS 4923 FE 410 Welded Pipes is factory-made by means of great accuracy using best quality raw material and urbane technology. 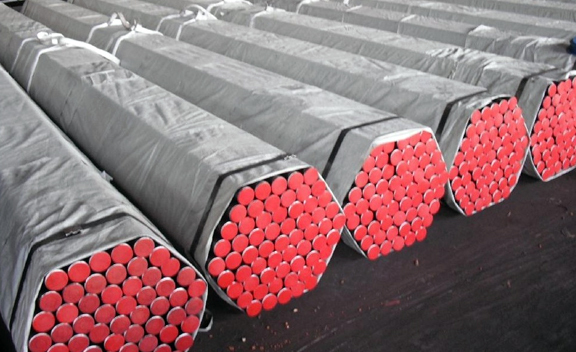 Buy Carbon Steel IS 4923FE 410 Tubes in reasonable cost from us. We as well offer these Carbon Steel IS 4923 FE 410 Welded Tubes for dissimilar types of mining, pipeline architecture, power plants, installation, and other related formations. 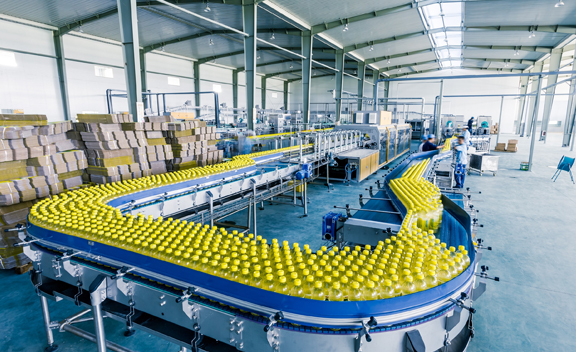 Carbon Steel IS 4923 FE 410 Piping has a number of outstanding features to provide like having energy efficiency, effective performance,cost effectiveness and more. 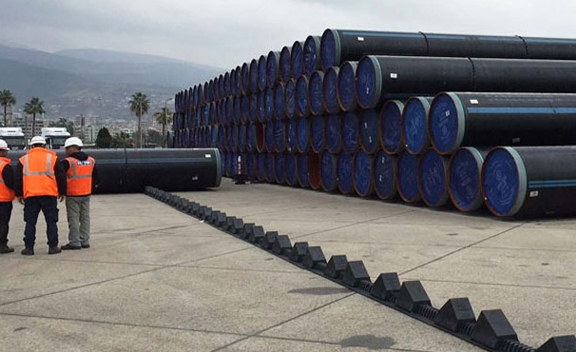 IS 4923 FE 410 PIPE DEALER, CARBON STEEL IS 4923 FE 410 SEAMLESS PIPES STOCKIEST, IS 4923 FE 410 TUBE, IS 4923 FE 410 CARBON STEEL ERW PIPES, IS 4923 FE 410 GI PIPES AS PER IS 4923 FE 410, LINE PIPES, IS 4923 FE 410 STEEL PIPES MANUFACTURER & EXPORTER IN INDIA. 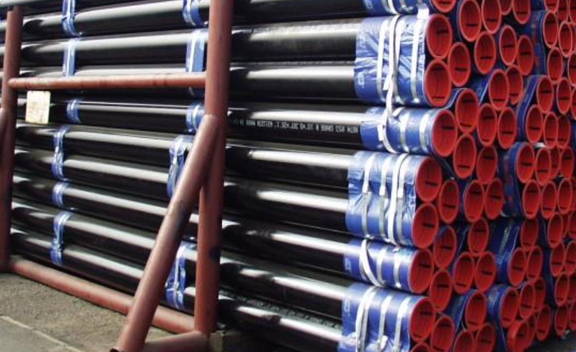 IS 4923 FE 410 BLACK ERW PIPE STOCKHOLDER, IS 4923 FE 410 CARBON STEEL PIPES DISTRIBUTOR, IS 4923 FE 410 TUBES, CARBON STEEL IS 4923 FE 410 TUBE, IS 4923 FE 410 HOLLOW STEEL SECTIONS MANUFACTURER & SUPPLIERS. With the intention of catering different needs of the customers, we provide technically unconventional collection of Carbon Steel IS 4923 FE 410 Tubing that is appreciated for excellent strength and high quality.Manufactured by using best grades of raw material, IS 4923 FE 410 Steel Pipes are widely used for strength, corrosion resistance and durability.We provide to our customers a complete collection of IS4923 FE 410 Steel Tubes, which are being made from higher grade of steel.We make these Carbon FE 410 IS 4923 Steel Pipes by using in a number of applications, like in Building,Engineering Application, Domestic Industries, and so on. Are in Single Random length of 4 to 7 Mtrs. Kuala Lumpur, Bangkok, London, Ankara, Atyrau, Bhopal, Calgary, Istanbul, Perth, Chennai, Ahmedabad, Lagos, Surat, Mumbai, Singapore, Petaling Jaya, Hong Kong, Kolkata, Madrid, Tehran, Pune, Haryana, New York, Muscat, Ahvaz, Al Khobar, Rajkot, Sharjah, Dallas, Thane, Houston, Visakhapatnam, Gurgaon, Toronto, Edmonton, Vung Tau, Montreal, Brisbane, Navi Mumbai, Ho Chi Minh City, Sydney, Coimbatore, Kanpur, Ernakulam, Hyderabad, Jakarta, Aberdeen, Howrah, Pimpri-Chinchwad, Al Jubail, Thiruvananthapuram, Courbevoie, Granada, Jaipur, Bengaluru, Gimhae-si, Ulsan, Faridabad, Manama, Geoje-si, La Victoria, Kuwait City, Los Angeles, Bogota, Jeddah, Abu Dhabi, Santiago, Nashik, Colombo, Ludhiana, Karachi, Jamshedpur, Doha, Vadodara, Busan, Riyadh, Algiers, Caracas, New Delhi, Melbourne, Moscow, Nagpur, Indore, Cairo, Port-of-Spain, Ranchi, Secunderabad, Milan, Mexico City, Seoul, Rio de Janeiro, Dubai, Chiyoda, Lahore, Baroda, Dammam, Hanoi, Noida, Chandigarh. Nigeria, Libya, Russia, Bulgaria, Belgium, United Arab Emirates, Portugal, Saudi Arabia, Norway, Austria, Tibet, Singapore, Kuwait, South Africa, Mongolia, Croatia, Indonesia, United Kingdom, Thailand, France, Costa Rica, India, Iraq, Germany, Hong Kong, Azerbaijan, Israel, Estonia, Romania, South Korea, Morocco, Spain, Poland, Belarus, Trinidad & Tobago,Tunisia, Iran, Finland, Mexico, China, Kenya, Sweden, Bahrain, Kazakhstan, Qatar, Ghana, Argentina, Netherlands, Brazil, United States, Malaysia, Pakistan, Gabon, Angola, Egypt, Hungary, Chile, Bhutan, Bolivia, Peru, Afghanistan, Colombia, Ireland, Lebanon, Sri Lanka, Oman, Canada, Switzerland, Greece, Jordan, Macau, Japan, Lithuania, Czech Republic, Australia, Italy, Ecuador, Nepal, New Zealand, Nigeria, Philippines, Gambia, Serbia, Poland, Venezuela, Ukraine, Slovakia, Zimbabwe, Iran, Taiwan, Mexico, Yemen, Namibia, Puerto Rico, Bangladesh, Denmark, Algeria, Vietnam, Chile, Turkey.